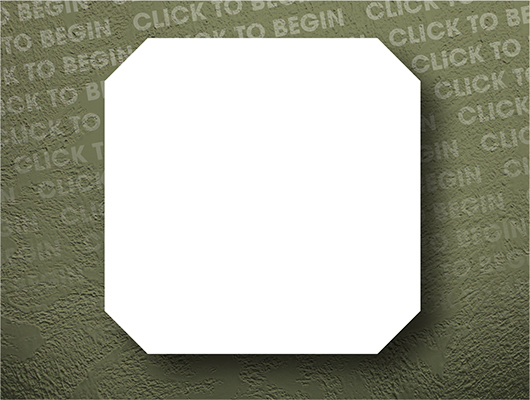 Click the Large Square image above to upload images/photos onto our 6.5''x6.5'' Square. 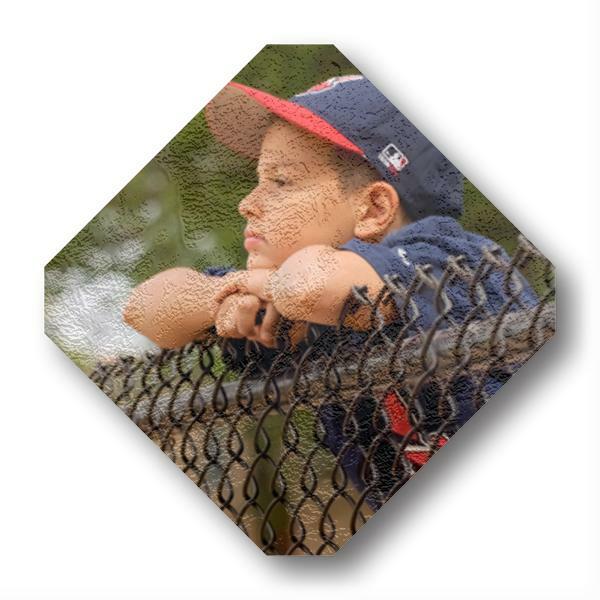 Click the Large Diamond image above to upload images/photos onto our 6.5''x6.5'' Square. 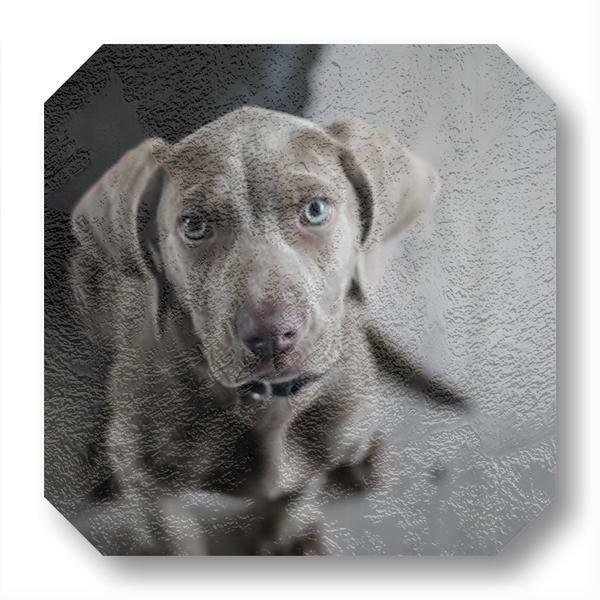 Click the Small Square image above to upload images/photos onto our 4.125''x4.125'' Square. BoSquares are a great way to decorate walls both indoors and out! The lightweight backer is weather resistant, and so is the vinyl and printing! They are sure to stand up to the elements! *Printing may fade in long exposure to direct sunlight. 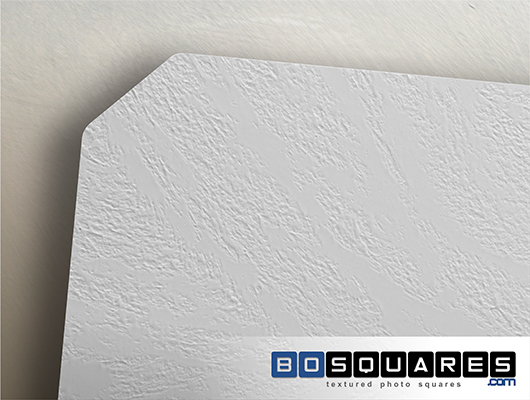 Even if you have entire room to fill or just a small space, our Textured Photo Squares have sizes that are sure to make a BIG impact! 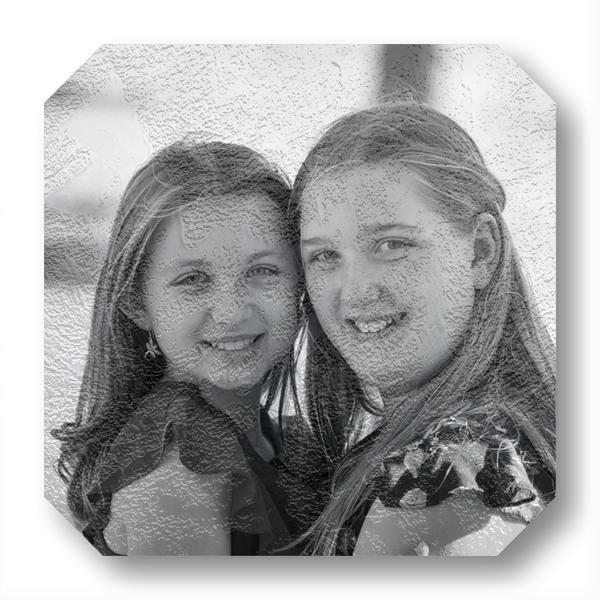 We offer 2 different sized Textured Photo Squares. Our SMALL square is 4.125"x4.125" and is 1/2 inch thick while our LARGE square is 6.5"x6.5" and is a full 1 inch thick with clipped style corners. The thickness give the appearance of 'floating' off of the wall for a clean look. 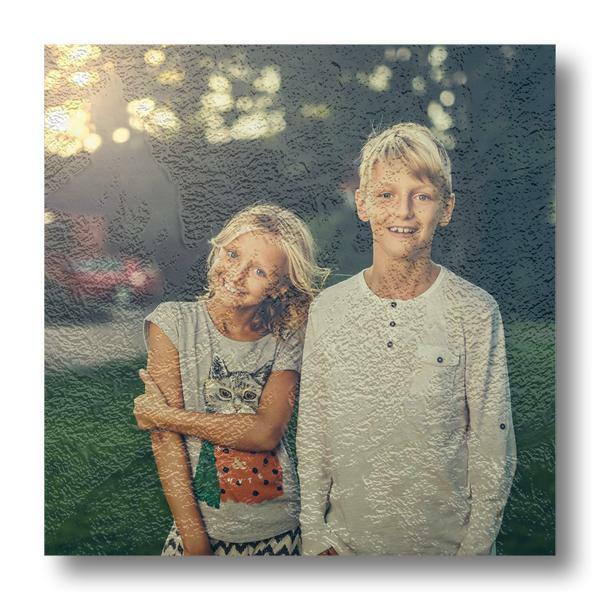 Each of our Textured Photo Squares is printed on a high quality vinyl material that has been embossed with a fresco style texture. 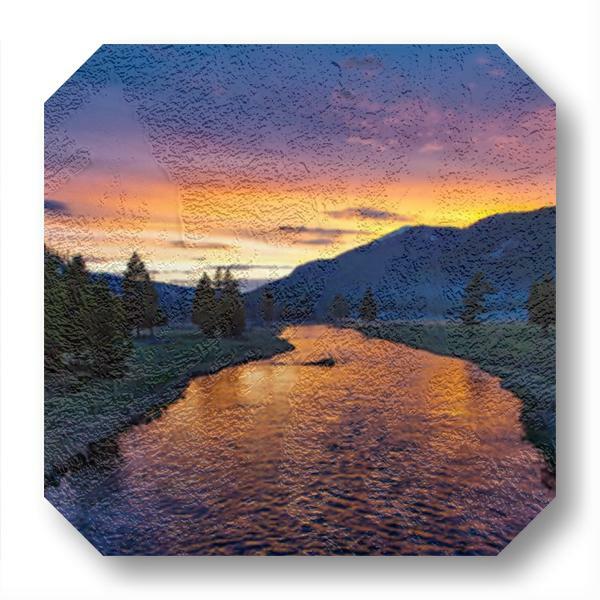 The textured vinyl gives each Photo Squre a unique look and feel and no 2 prints will be exactly the same! 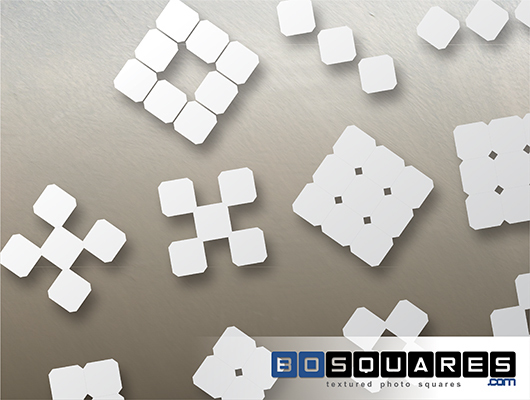 From 1 square to 1001, you can mix and match our BoSquares to make incredible artwork displays. 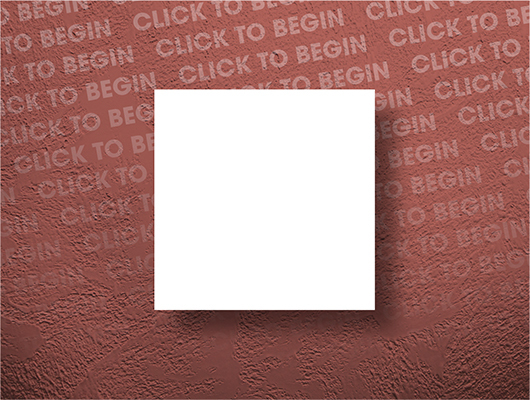 Take each square and upload a single photo for a collage effect or you can have 1 image spread across multiple squares for a mosaic look. Combine our SMALL and LARGE BoSquares for different looks that you can easily change anytime you want. We have been a supplier to the wholesale printing industry for years, but now we are offering our incredible products directly to you! 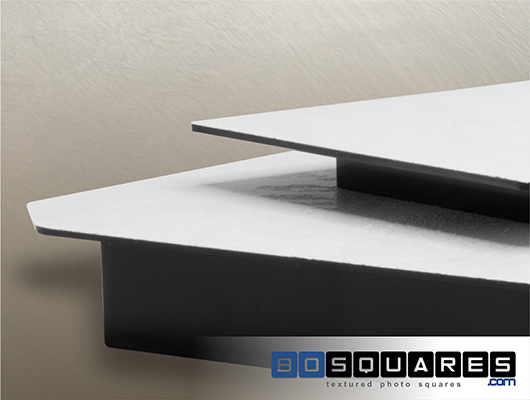 Our BOSQUARES are an incredible way to decorate your home or office walls. From our Upload Your Own Photo squares to our pre-designed BoSquare Letters, you can create truly one-of-a-kind displays for a fraction of the cost of other systems out there. Your satisfaction is our #1 Priority! We love feedback! Let us know what's on your mind. 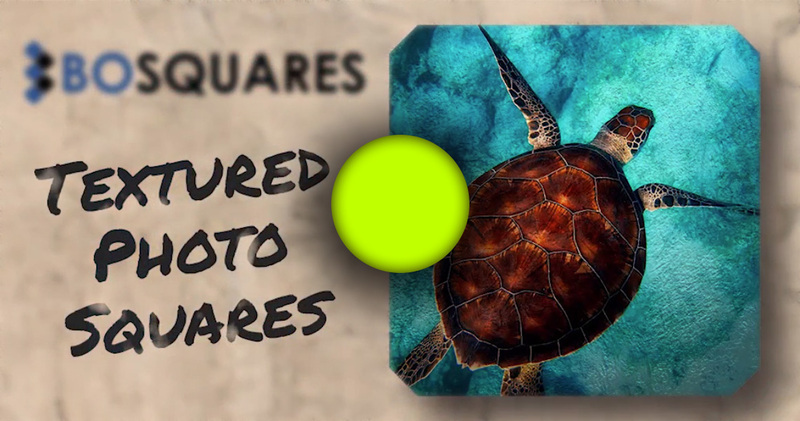 BOSQUARES - Textured Photo Squares. Your only limitation is your imagination! 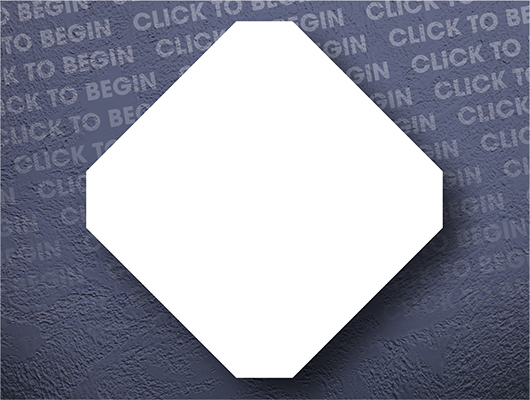 Combine multiple squares to create an almost unlimited layouts and designs. 2018 © Copyright BO15, Inc. All rights Reserved.